Keeping up with the latest interior design trends is fun, challenging and inspiring. We all want our homes to look great and keeping up changing interior design trends isn't always easy. 2017 is no different but this time a top interior trend using old, organic and original products and materials to give a really unique finish is a trend we can use now. This eclectic look means embracing everything you love into a look that is unique and personalized. Even if you add modern appliances products or materials, you will have a home decor that is warm and comfortable as well as modern and sleek. This year interior design trends blend old and new with traditional and modern. Blending advanced technology and modern designs, like laminate flooring or faux mill work with more traditional decor such as embroidery, artwork, ceramics is a combination that lets you enjoy the best of everything you love when it comes to interior design. 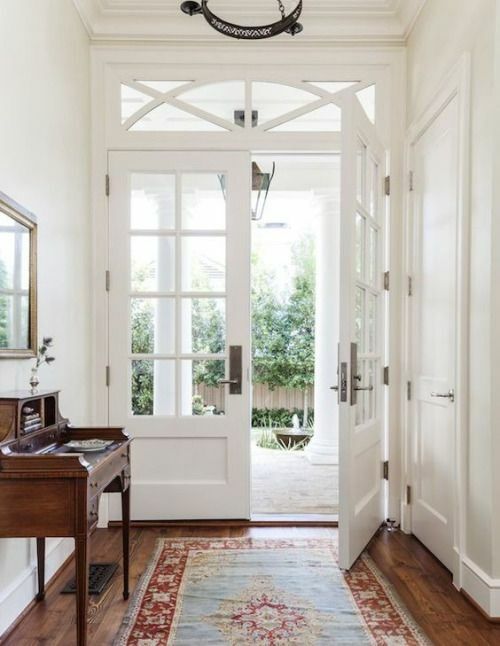 Create traditional rooms or zones in your home: Try to separate the modern from the traditional by creating some rooms that are modern and others that focus on traditional decor, furnishings and accessories. 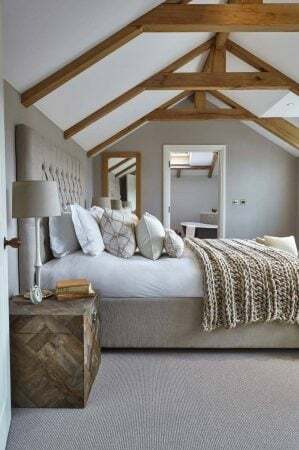 For instance, the bedroom is a place to relax rather than using gadgets and devices, so consider traditional decor for this room. You could opt for plush carpeted flooring, wallpaper, and traditional furniture such as the Casa Loire triple door robe from Leekes (click link or image for discount code). 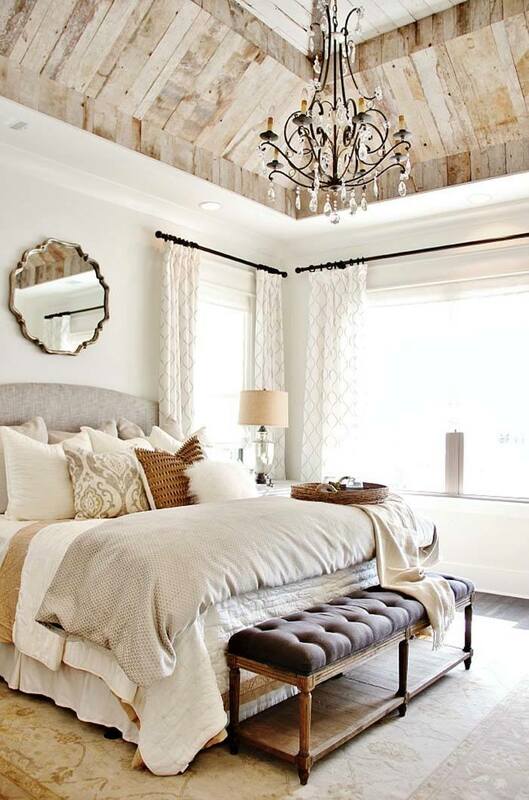 You could even add a four poster bed for a really old fashioned and traditional look for your bedroom. Identify the best rooms for modern decor and technology: Everyone is becoming obsessed when it comes to phones, games or ipads, which is why some homes are creating technology free zones for some rooms. Choose rooms where technology and modern decor work well and keep some other areas free. Bedrooms and a common area for talking and relaxing are perfect. Kitchens have always been the heart of the home, and now they are becoming the technology hub too so it could be a great area where you use modern appliances and technology work with ease and practicality. 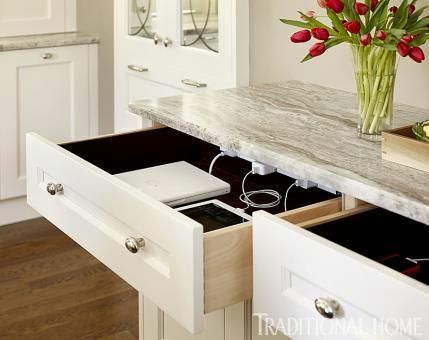 Here's a way to use your kitchen as a technology hub and keep everything hidden. 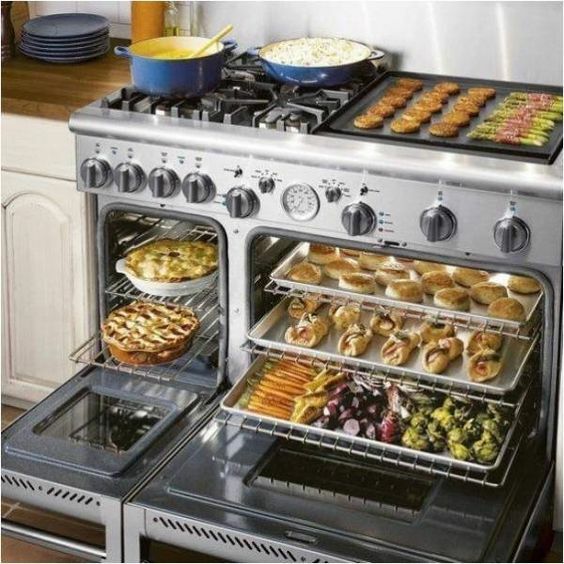 Even the most modern appliances have traditional and country looks, so blending both looks is streamlined. Go eco-friendly: Whether you want to protect the environment or suffer from allergies, psoriasis or dislike toxic glues, the trend towards furniture and accessories made from eco-friendly materials is on the rise. 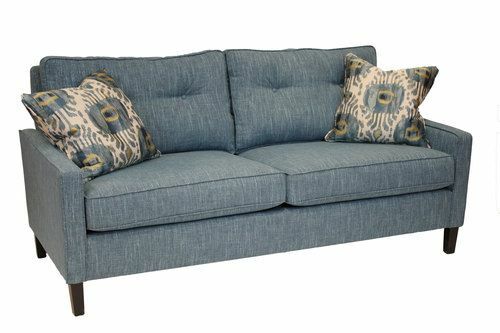 The use of sustainable and recycled materials for furniture is more and more popular, driving prices down, and this means you can benefit from great style and design, being an environmentally aware warrior at a great price. Make use of crafts in your home: Adding warm textures and unique looks from beautifully made crafts is a growing interior design trend like this bespoke wood side table and heavy knitted blanket. In traditional rooms, use ceramics, pottery, embroidered covers and artwork. In modern rooms, a single craft piece becomes a statement piece and a wonderful contrast against minimalist or stark backgrounds. 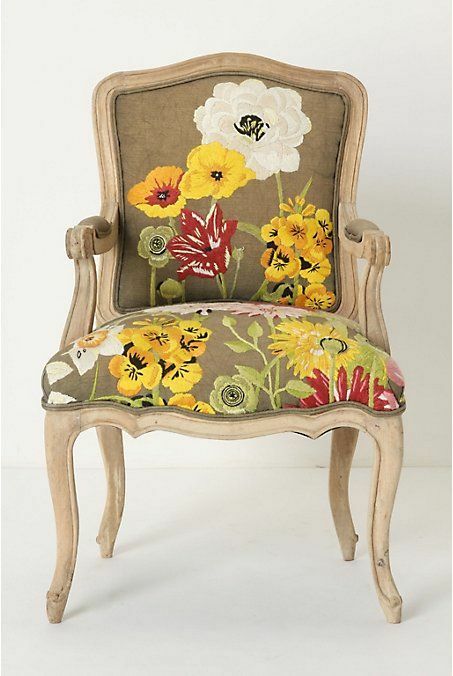 Opt for the earthy look: Natural, earthy decor is also a big trend this year. You can do this so many ways; sprinkling warm tones through out your rooms. 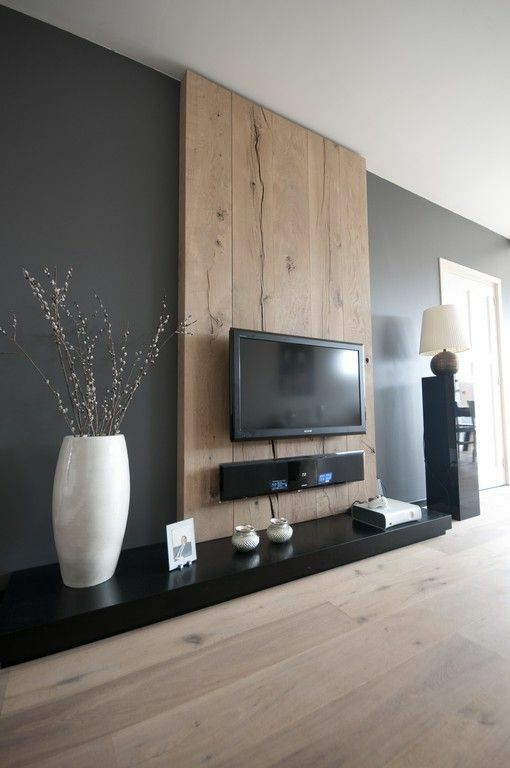 Try using warm, earthy tones when it comes to walls and floors or add plants to your rooms. 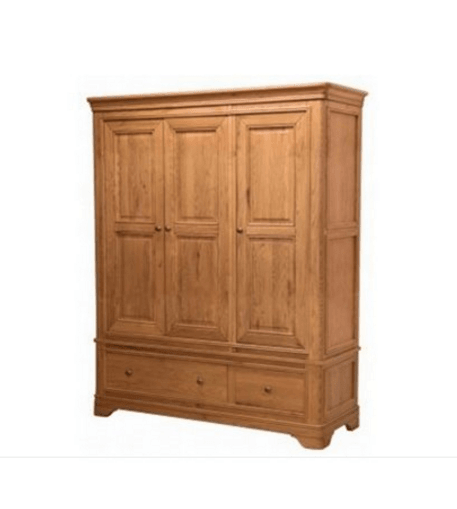 Large wonderful solid wood furniture not only anchors your rooms but create warm cozy areas. 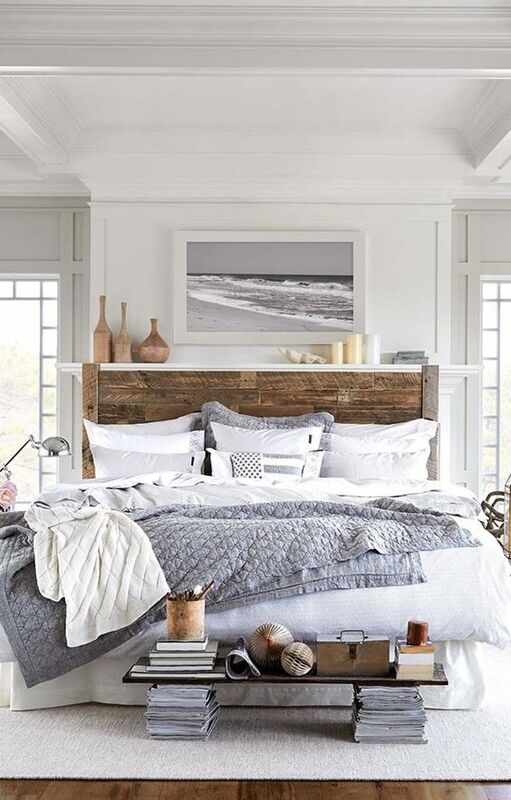 Rustic decor for a cozy feel: Rustic, like shabby chic, decor never really go away, they just change the way they look, morphing with each new trend. They add a warmness and coziness that make a house feel like a home. 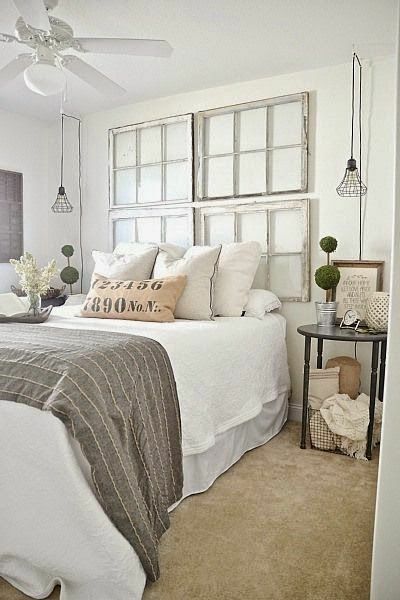 Adding rustic decor along side high tech products make rooms feel more lived in and friendlier. Warm colors and the use of wood flooring and furniture all help to give your rooms this new look. There is no doubt that 2017 is a year that will see people embrace a combination of traditional and modern when it comes to the decor in their homes. Blend these with your personal taste and your existing decor for a truly unique look. What kind of flooring is that rustic wood look? Is that tile that looks like wood? It's beautiful! Thanks! thanks for writing in... it looks amazing doesn't it. Its hardwood floors. 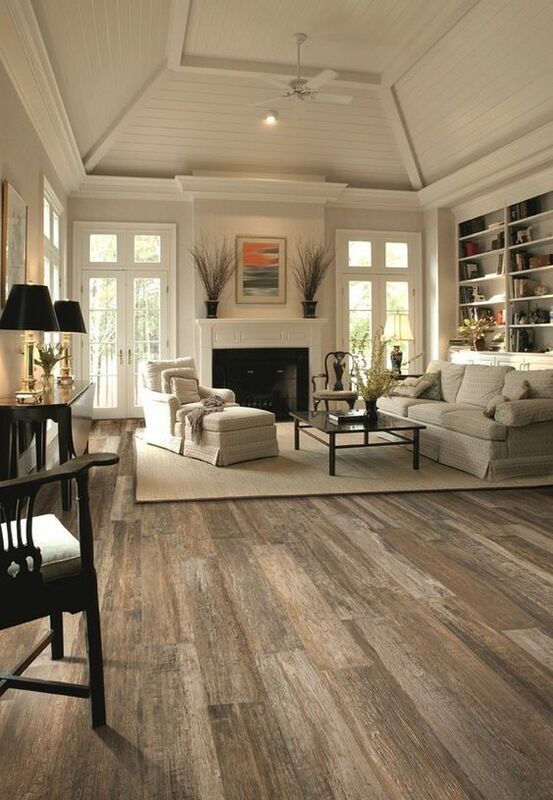 But you can get the same kind of look using laminates if you don't have hardwood floors. I am actually writing a post on it now. Snap. It should be out in the next couple of days.